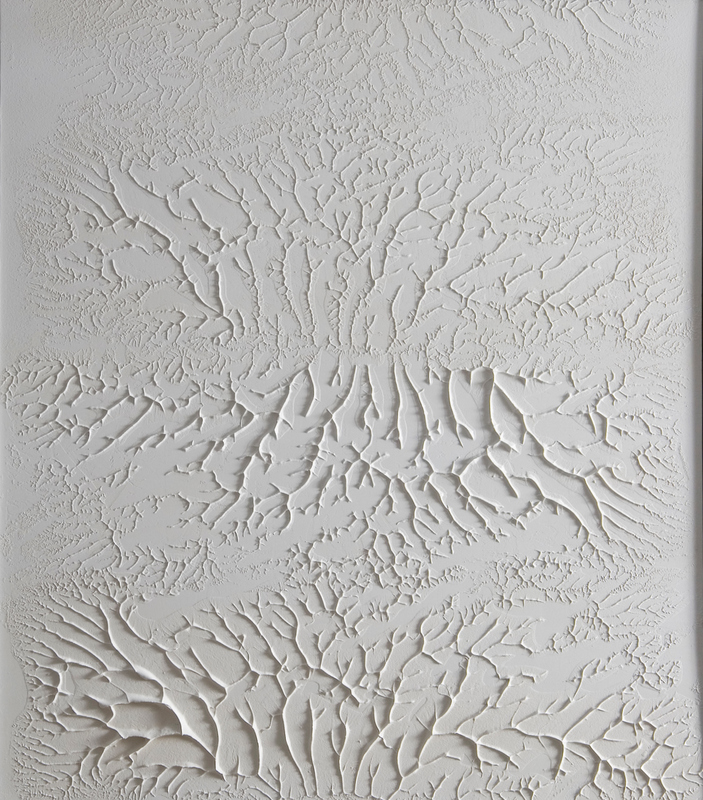 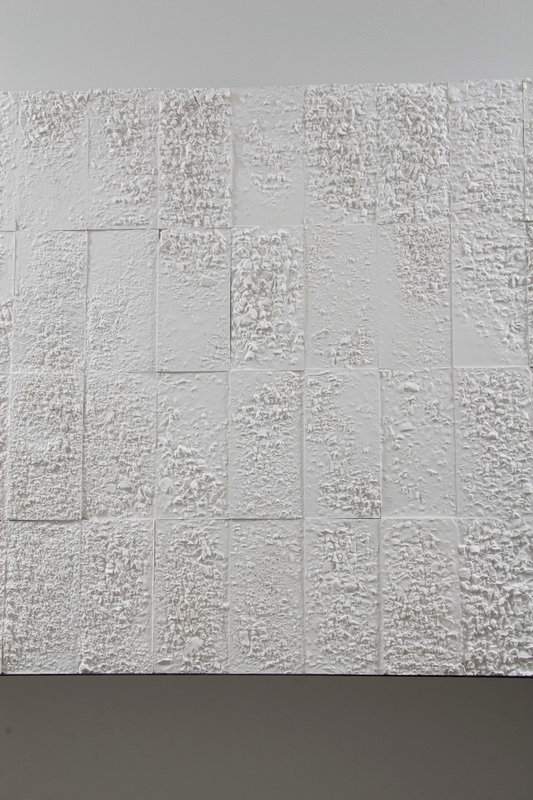 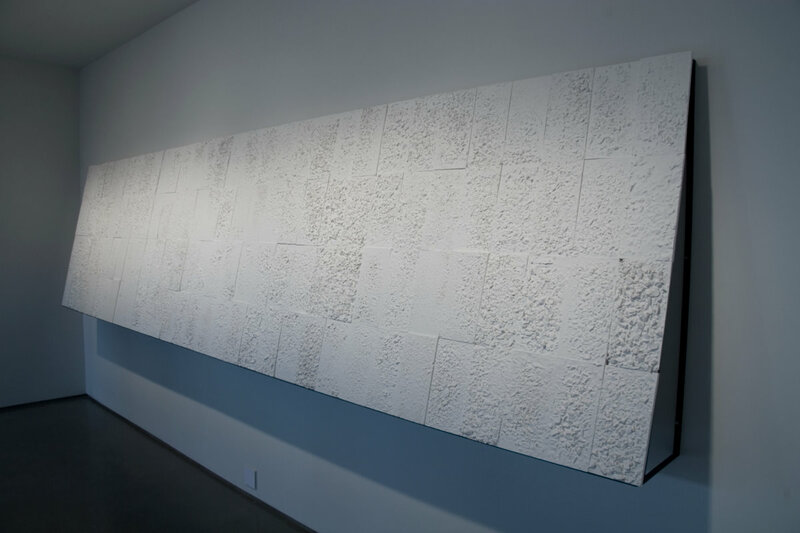 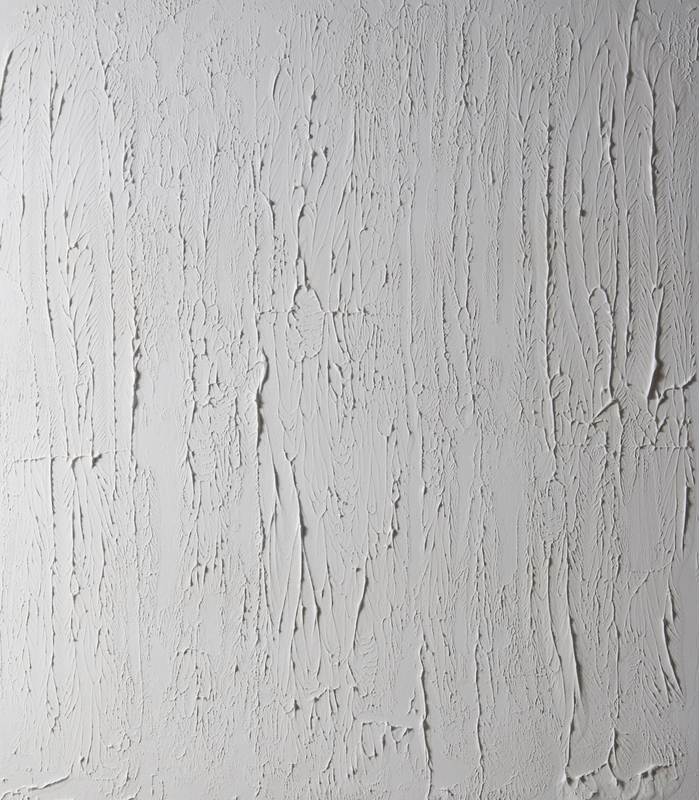 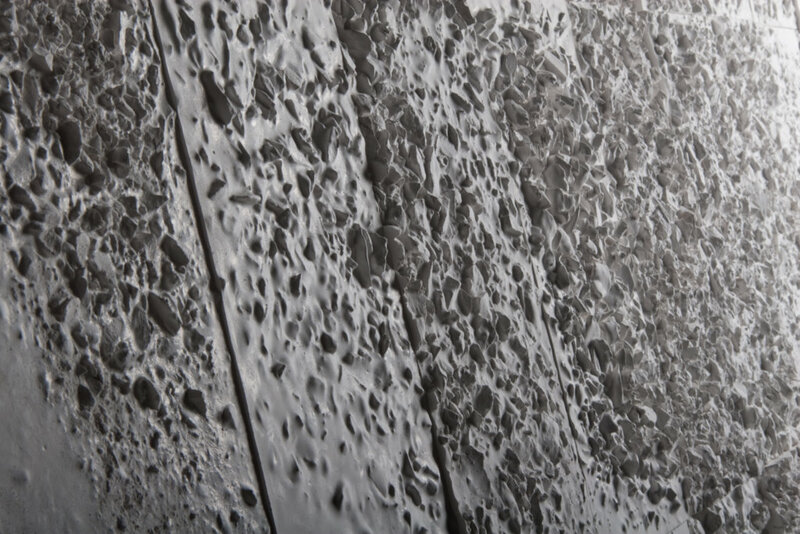 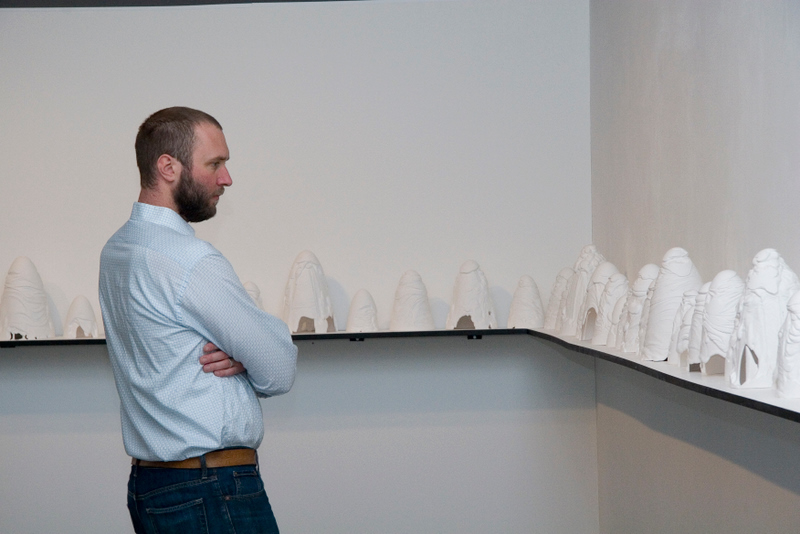 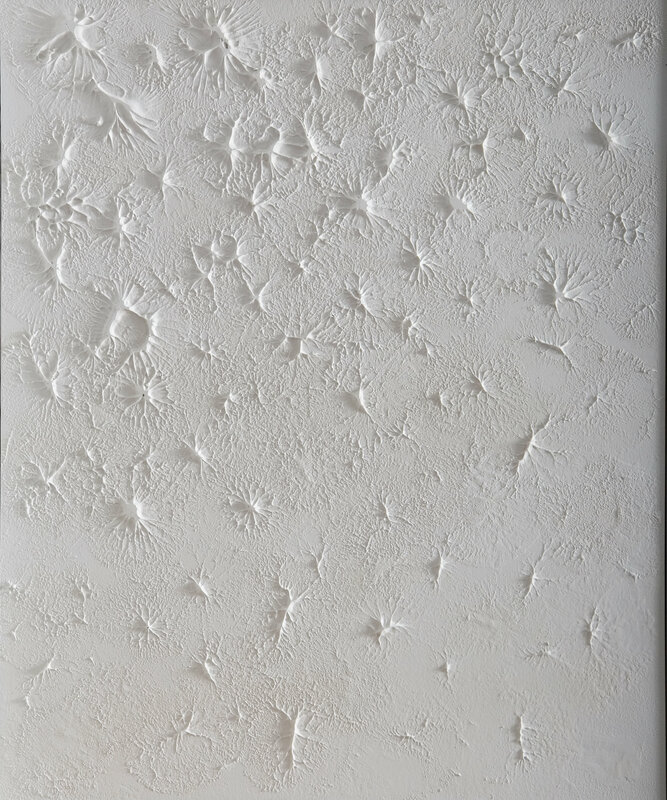 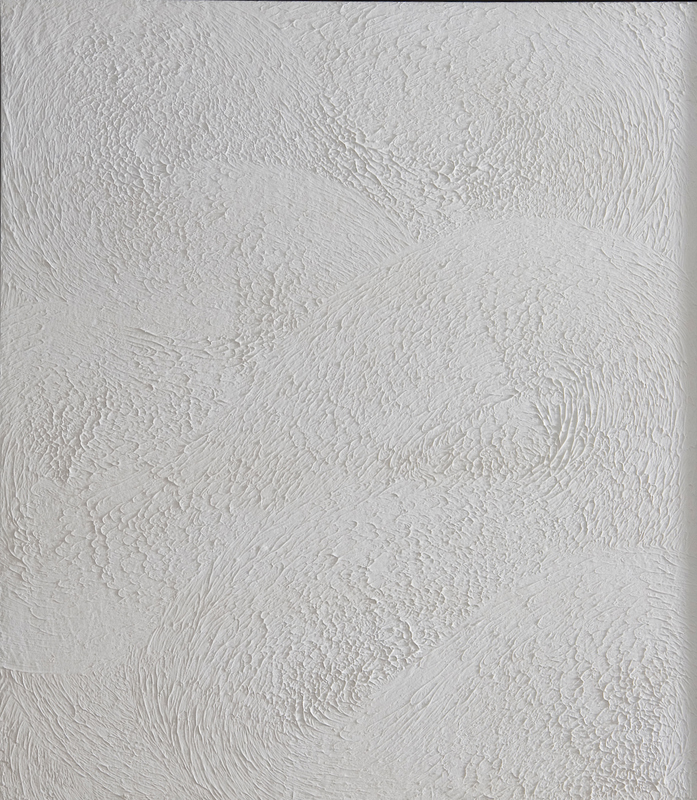 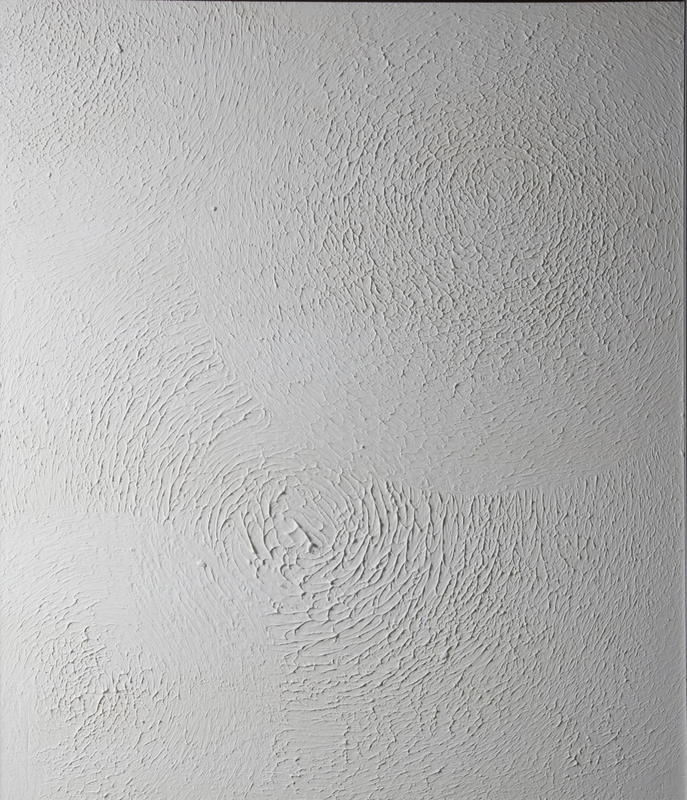 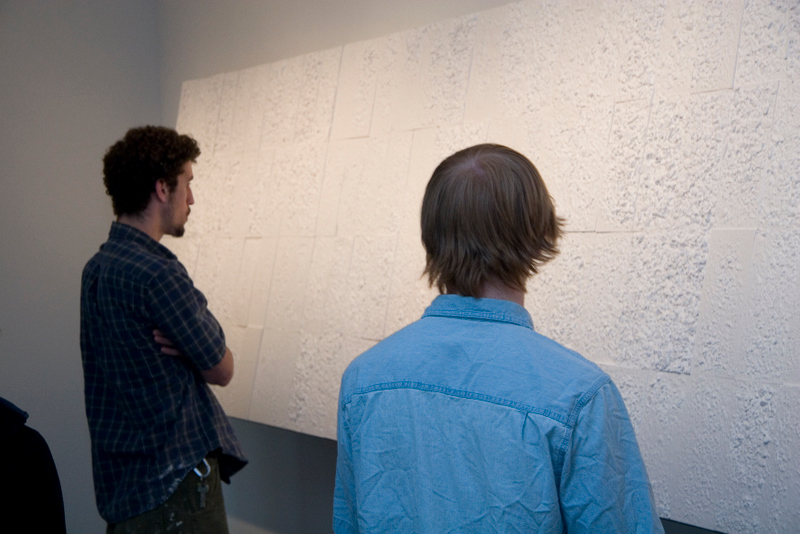 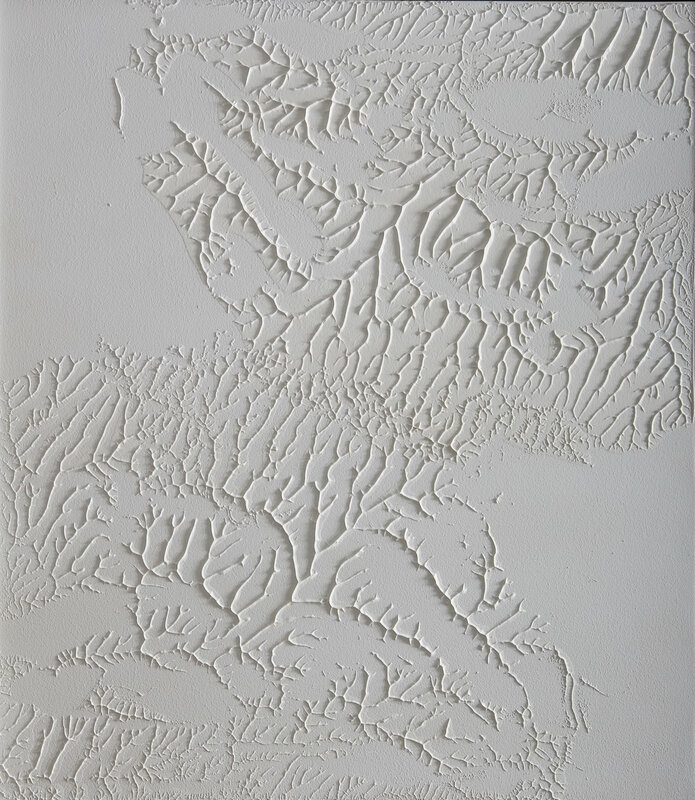 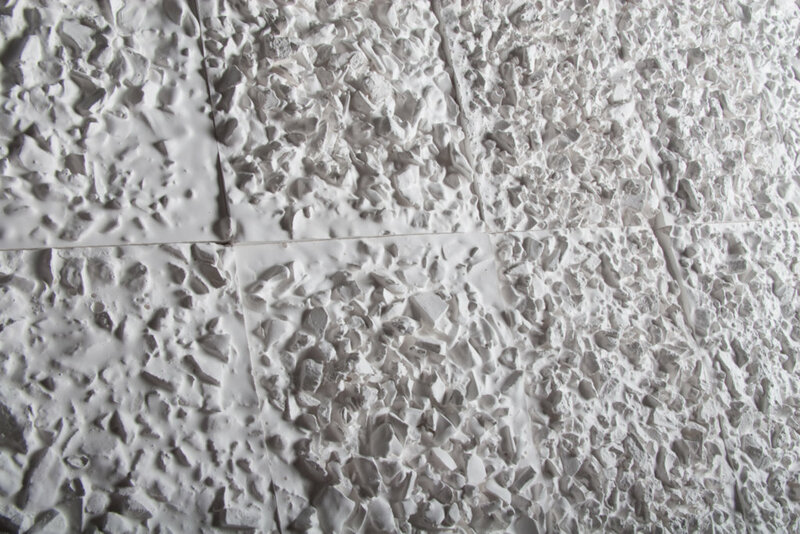 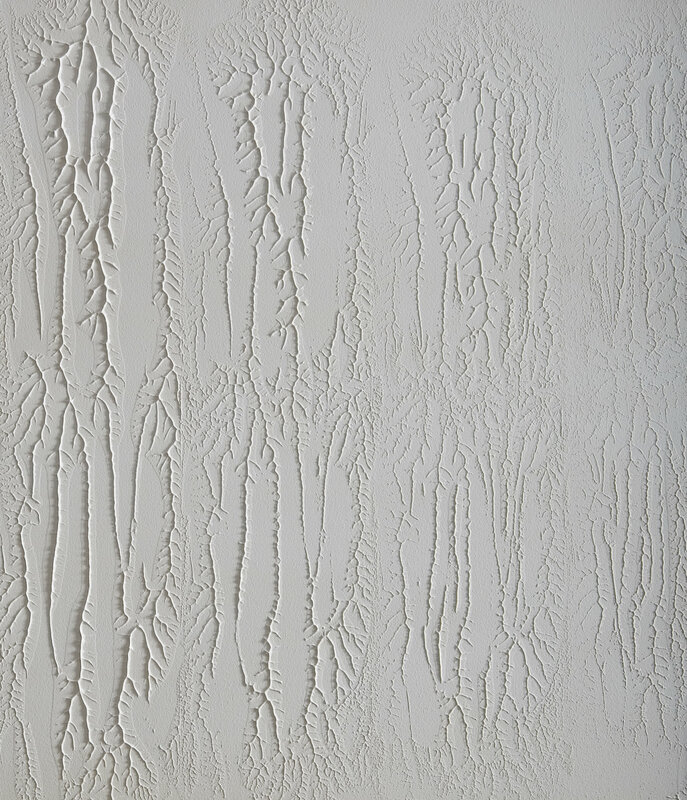 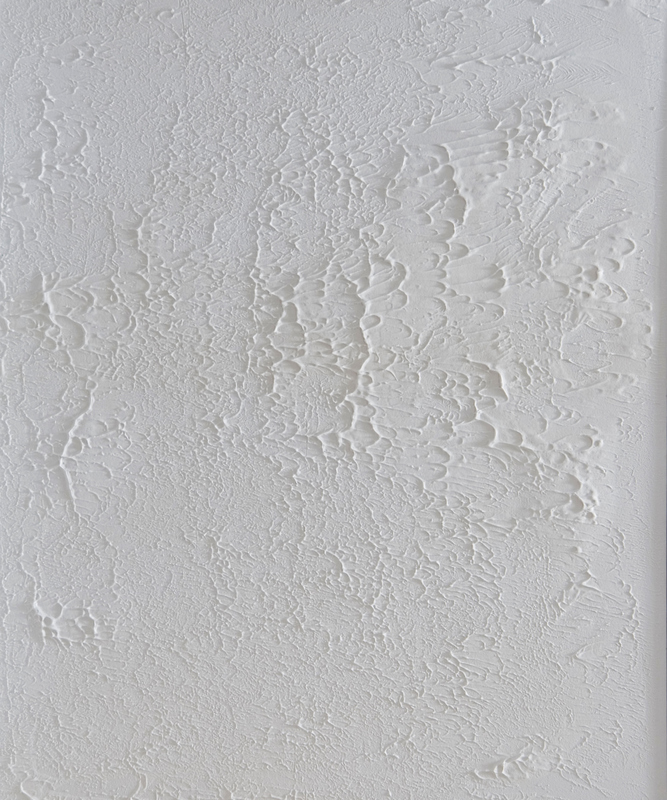 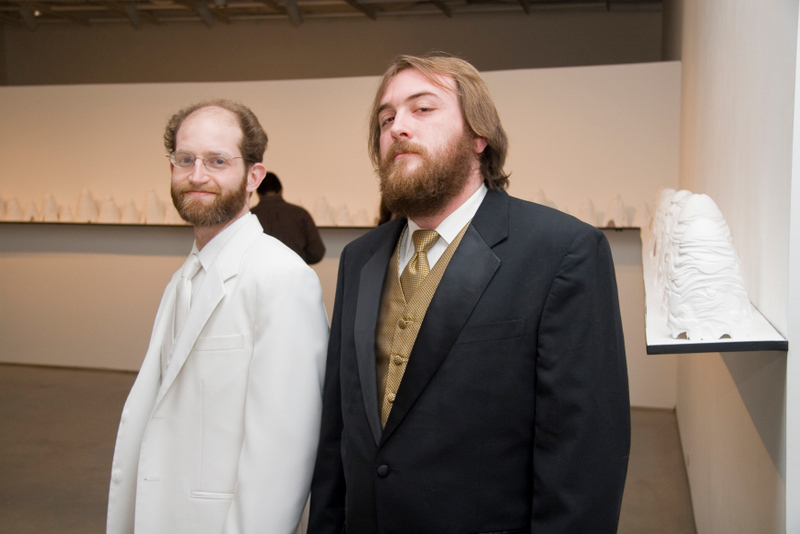 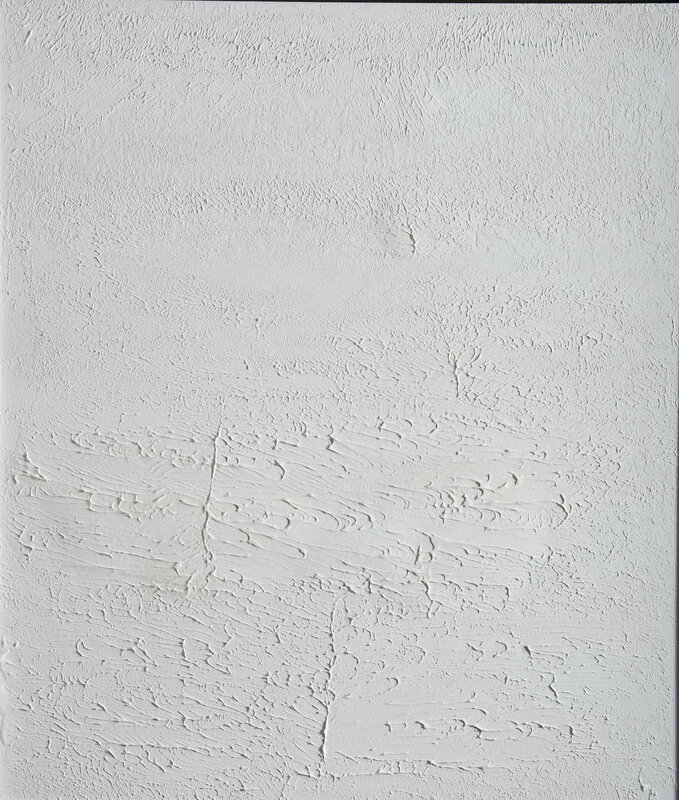 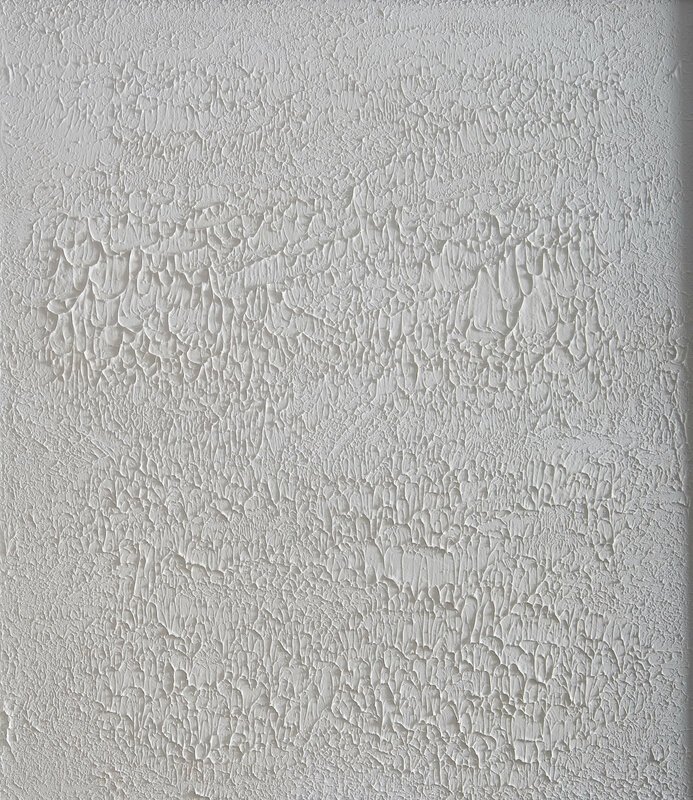 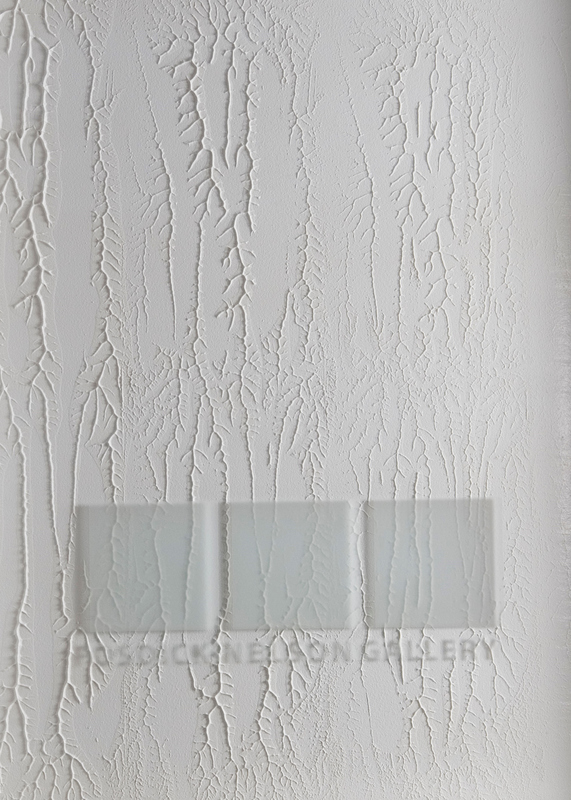 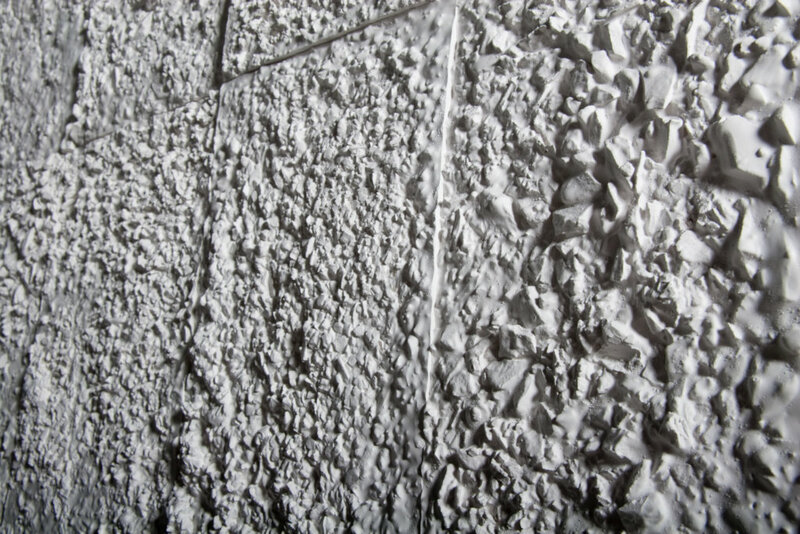 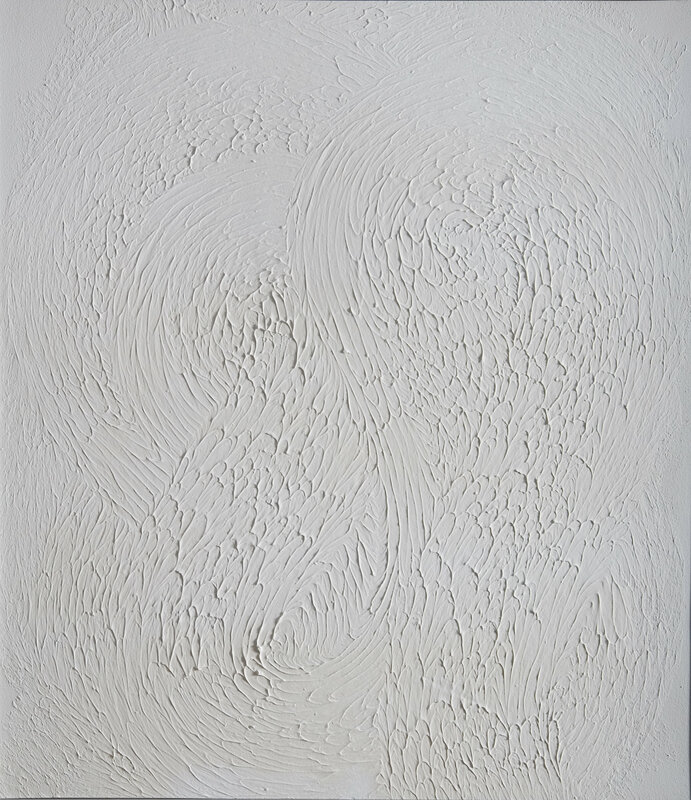 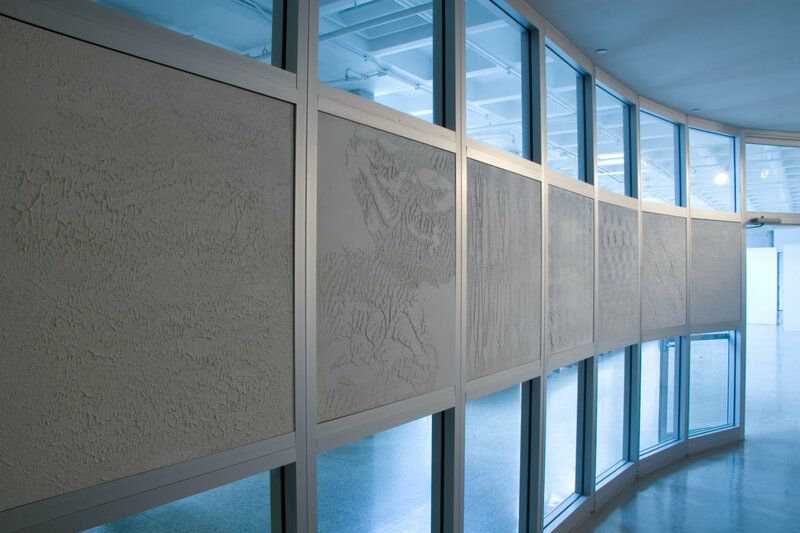 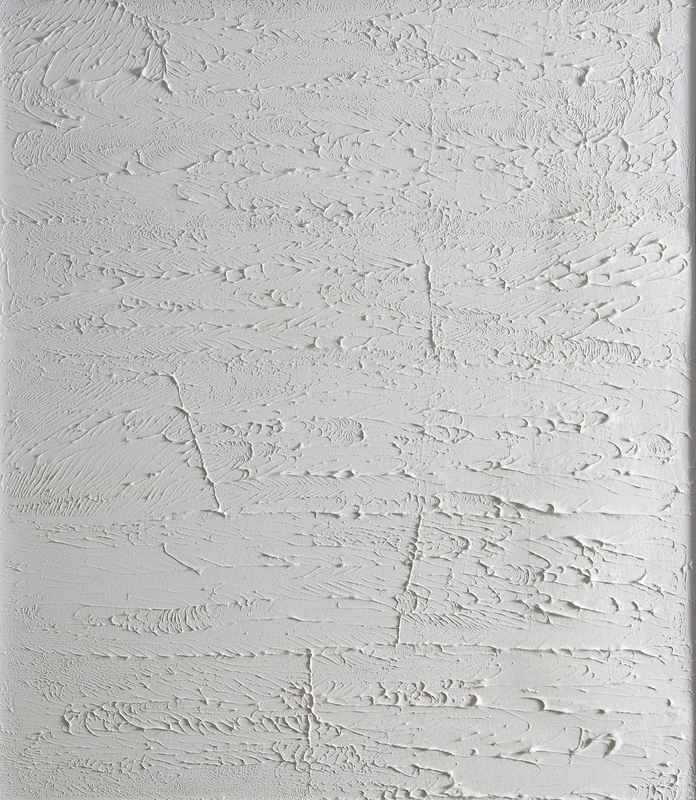 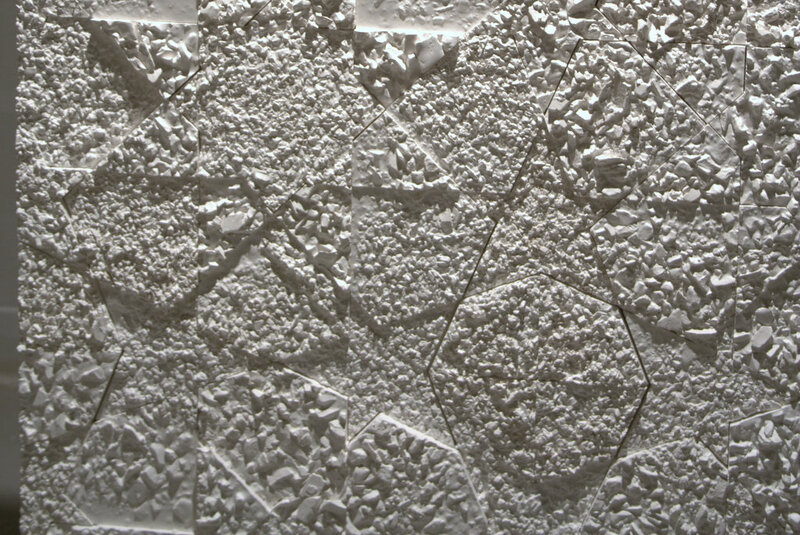 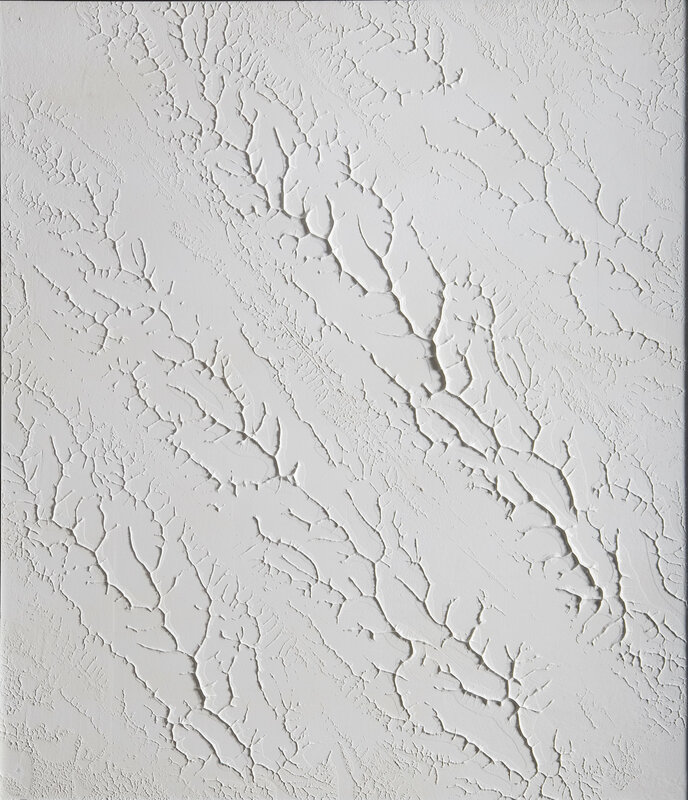 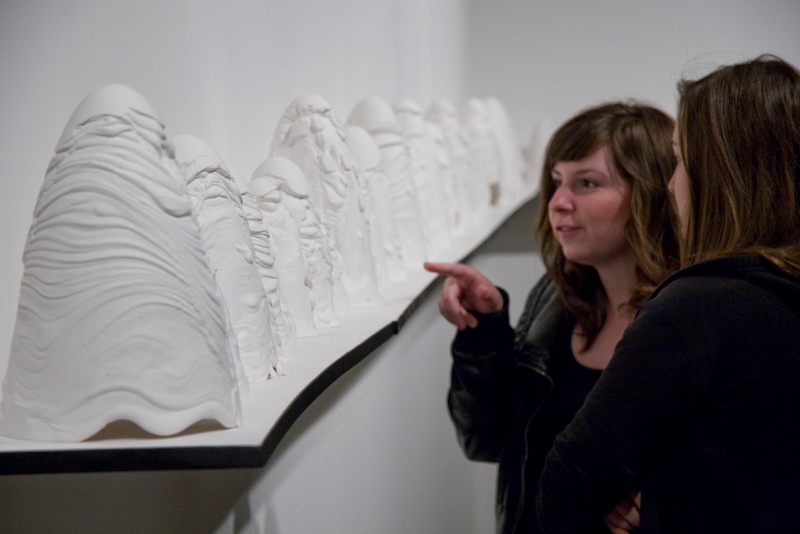 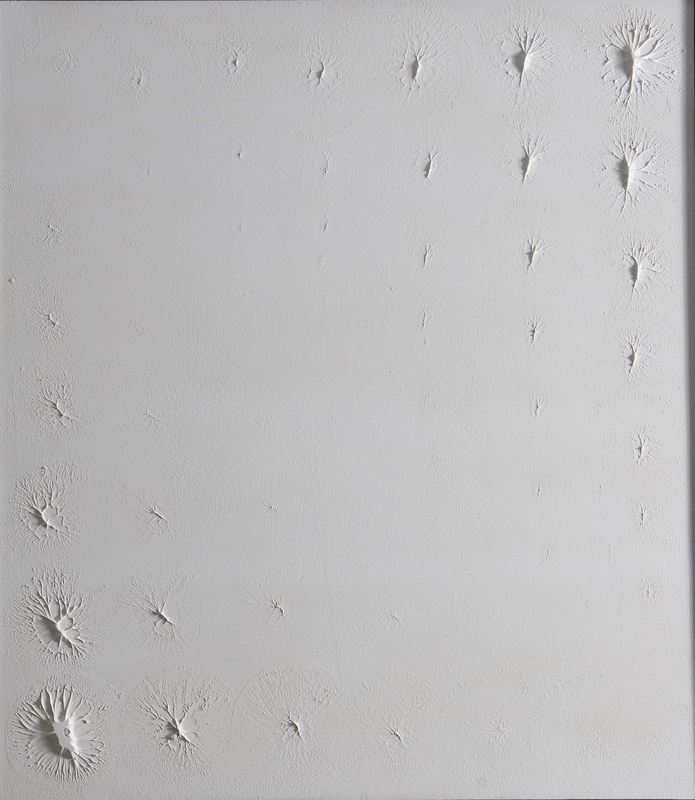 Rectangular Array, plaster, drywall, steel, 46 x 192 x 12 inches (16 ft wide), 2010. 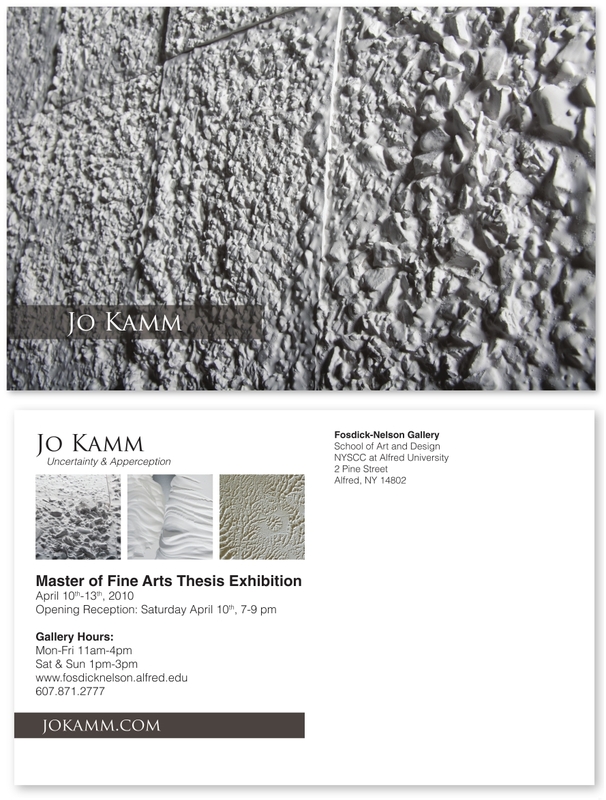 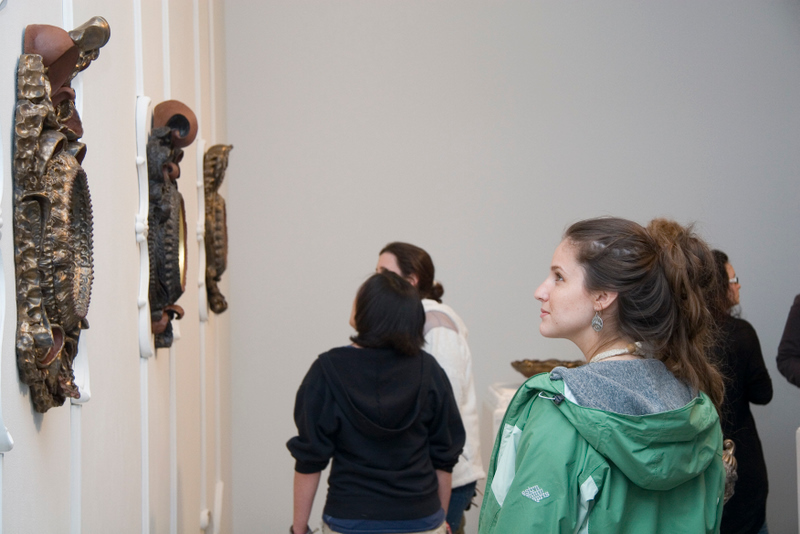 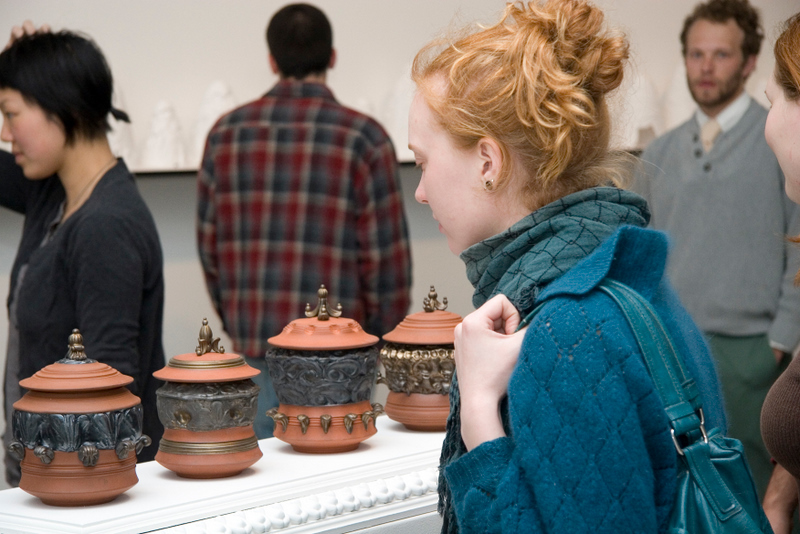 In conjunction with NCECA 2010, my work will be featured in a show of past & current faculty and selected alumni of Community College of Philadelphia. 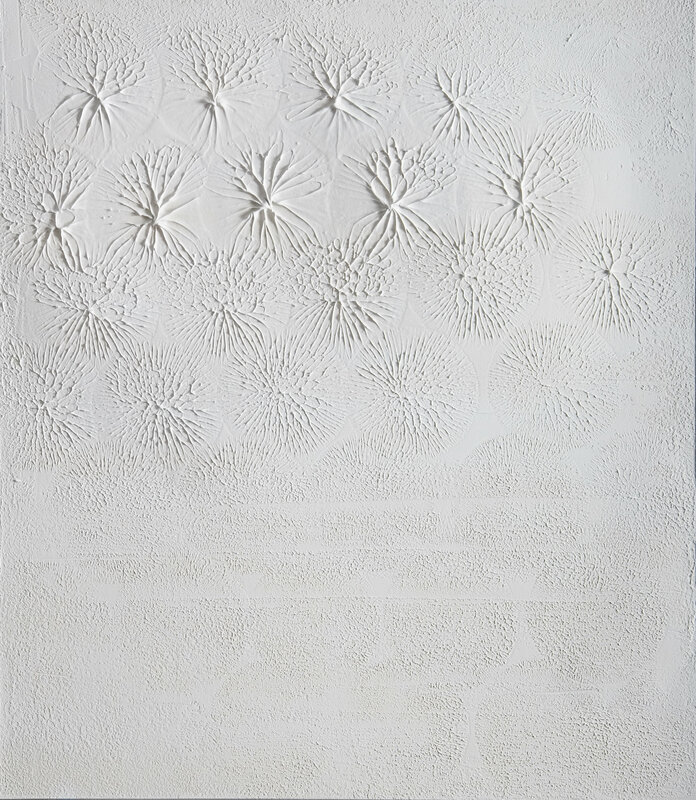 It’s a new piece, so come check it out!